Home to more then 100,000, Ballarat is a very welcoming and friendly city great for children and families. You will find people from many nationalities here, hence restaurants that cater food of different cuisines for the avid foodie. Situated only an hour out of Melbourne, Ballarat has great property values for anyone looking to get into the market or are interested in investing with an expected population growth towards 120,000 by the year 2025. Close to regional Victoria, Ballarat is a great middle ground for those looking for a regional lifestyle without leaving the big city luxuries behind. 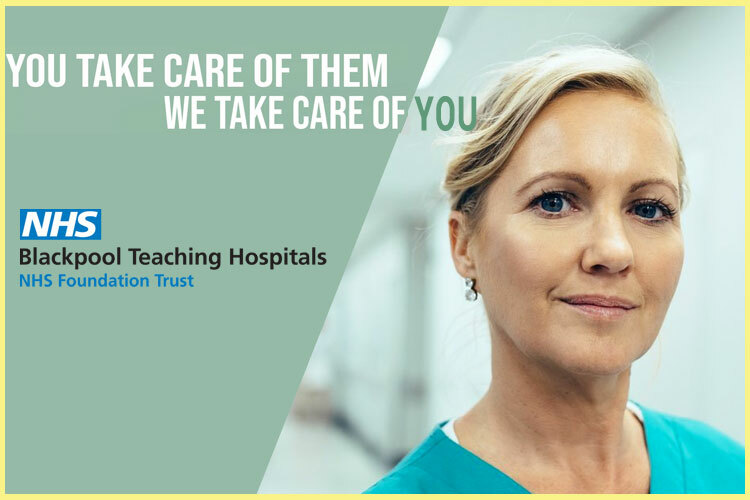 This 785 bed hospital has been providing care for more than 160 years and offers a comprehensive range of general and specialised areas. The mental health Centre is a recovery-orientated mental health service that provides a comprehensive range of internationally recognised, evidence-based and “best practice” treatments to clients and their families. The community mental health services are provided and co-ordinated by integrated mental health teams to clients in a variety of settings including their own homes. The teams are multidisciplinary, comprising a range of mental health professionals who are committed to providing an accessible and responsive mental health service. Professional disciplines within each multidisciplinary team include psychiatrists, psychologists, mental health nurses, occupational therapists and social workers. Their services cover aged and adult acute mental illness, High level residential recovery services, secure extended care for those with unremitting and severe symptoms as well as specialist perinatal mental health assessment and biopsychosocial treatment for women and their children. Our client is looking for a confident psychiatrist with a passion for helping people. To apply for this role you should either hold the FRANZCP or be eligible to be assessed by the RANZCP as comparable. You must hold or be eligible for registration with AHPRA.